... home made cakes to choose from, whi...And the cake is good , as well!! !Great selection of cakes and sandwichesSandwiches were amazing and very filling and the cakes are to due for. A small family run shop filled with vintage homeware and a coffee shop, offering refreshments, sandwiches, salads and a selection of home made cakes. Had to wait around 35 minutes for a sandwich. Very half hearted apology for the delay. Nice ambiance but the service was terrible. Popped in here for lunch. Sandwiches were amazing and very filling and the cakes are to due for. Reasonably priced and service is good. Love sitting amongst the vintage/shabby chic goods for sale, Very homely. Great place to browse around!!! Great place to browse around - lots of affordable antiques for sale! And the cake is good , as well!!! 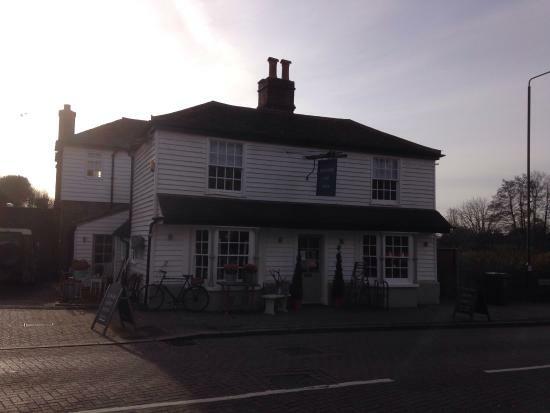 Nice coffee shop and ‘antique’ shop in Hadlow. The coffees were great and the service excellent. 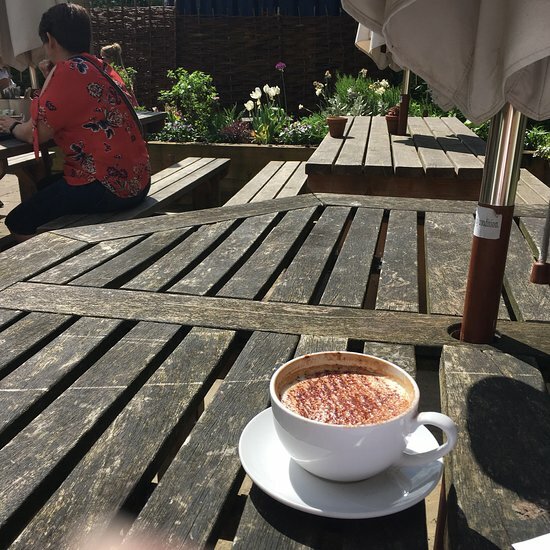 We had our coffees in the garden at the back which was very pleasant on a nice summers day. 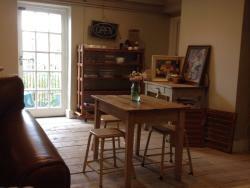 Get quick answers from Weathered and Worn Vintage Homeware and Coffee Shop staff and past visitors.